IPv6 has been around for over a decade but is not yet seeing broad adoption. However, with the imminent exhaustion of available IPv4 addresses, the lack of IP addresses has become a more pressing problem. As the successor of IPv4, IPv6 will not only offer far more addresses but will address assignments and additional network security features. What is IPv6 and how does it matter? 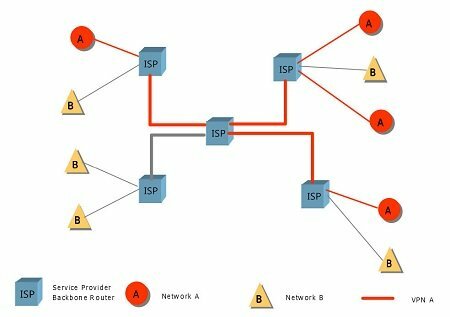 What’re the differences between IPv4 vs IPv6? Let’s get some insight into these issues. 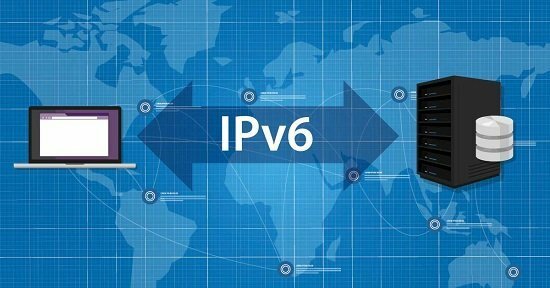 IPv6 (Internet Protocol Version 6) is a network layer protocol which allows communication and data transfers to take place over the network. IPv6 came into existence in 1998 and was created out of the concern that demand for IPv4 addresses would exceed availability. IPv6 protocol, which is 128-bits, consists of eight numbered strings, each containing four characters, separated by a colon. This gives us an unbelievable amount of unique IP addresses. 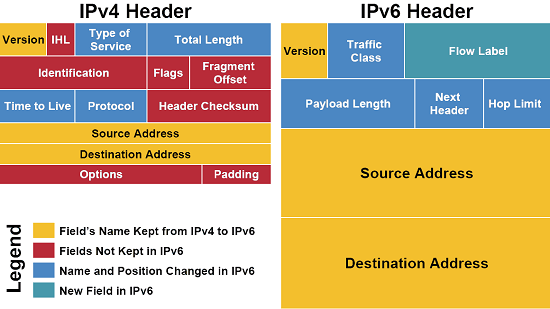 Despite these, the IPv6 protocol also simplifies address assignment (for computers) and provides additional security features. 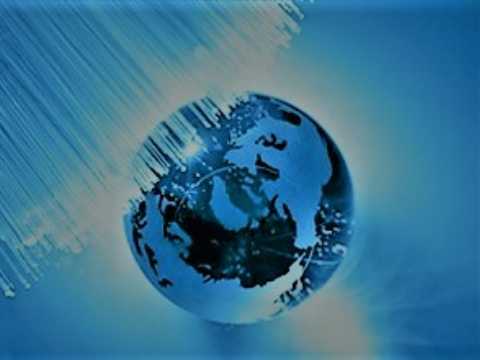 It greatly solves network bottleneck caused by the soaring amount of Internet-connected devices. 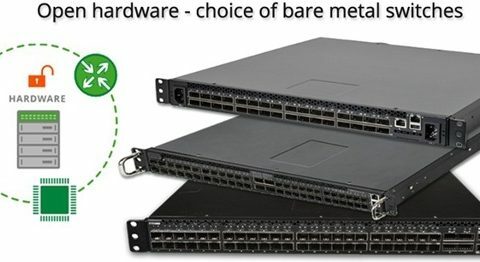 An Ethernet Switch/Router With IPv6 Support: Check your network switch/router’s specifications to see if it supports IPv6 if you’re curious. Or when the need occurs, try to grasp the network switch/router with IPv6 function. An ISP With IPv6 Enabled: Your Internet service provider must also have IPv6 set up on their end. IPv6 is rolling out steadily, but slowly. As IPv6-only networks can dramatically simplify network operations and keep costs down, there is a reason to believe the trend will continue. It’s important to prepare for the future and get IPv6 working, however, there is no need to race to implement this or worrying about it too much. ← Why Choose Pre-terminated Fiber Pigtail?